Use these fun picture boards as a game or for written or oral work! The great photos can be used as story starters or for writing sentences in your centers. 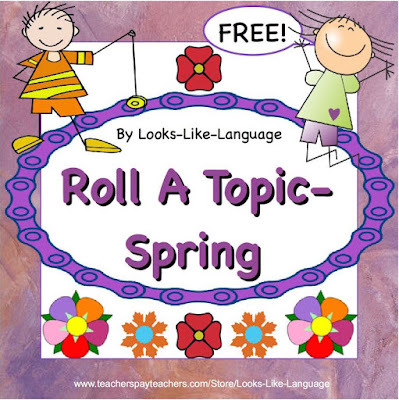 Play it as a game for your students to practice their speech sounds or the language structures they are working on. This is a very versatile freebie! Download it now at my store!